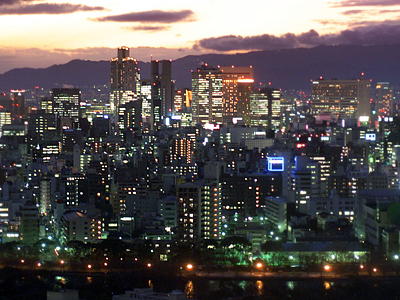 An earthquake with a magnitude measured at 5.9 by Japan’s Meteorological Agency has struck the northeast of the country. 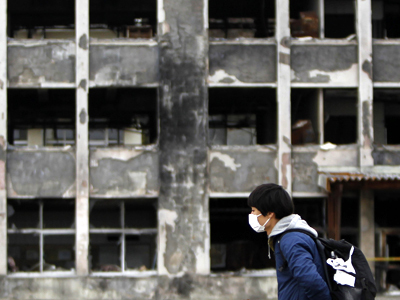 The epicenter was close to the Fukushima coast and only 200km from Tokyo, causing buildings in the capital to shake. 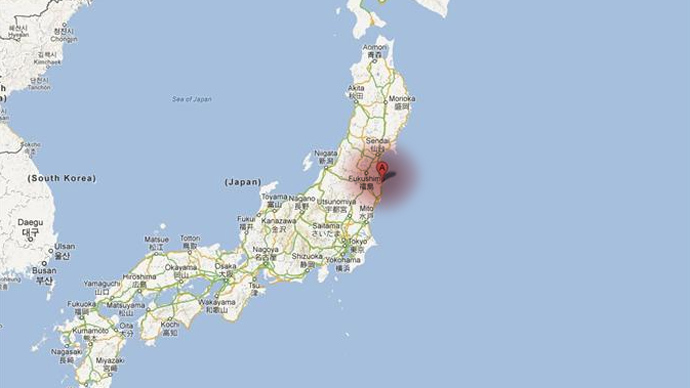 The quake struck at 2:48 pm (05:48 GMT) in the Pacific Ocean, approximately 50km (31 miles) from land. The United States Geological Survey recorded the earthquake as being of magnitude 6.1, with a depth of 33km (20.5 miles). 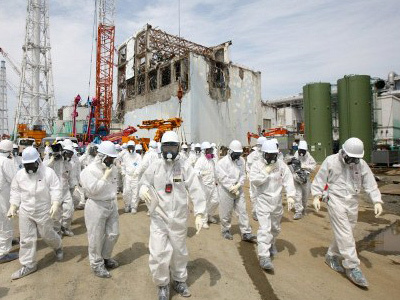 No tsunami warning has been issued, despite the offshore quake’s close proximity to Fukushima prefecture, where the magnitude 9.0 quake in March 2011 instigated the Tsunami, which led to the deaths of at least 16,000 people and nuclear meltdown at the Fukushima Daiichi plant. 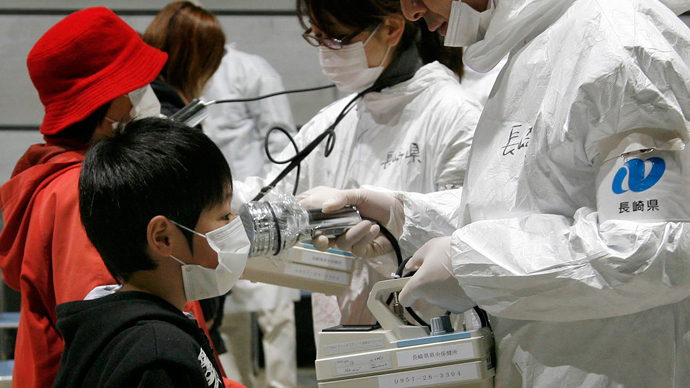 Tokyo Electric Power Co.’s two nuclear plants in the prefecture reported no immediate irregularities as a result of the quake, according to the local Kyodo news agency. 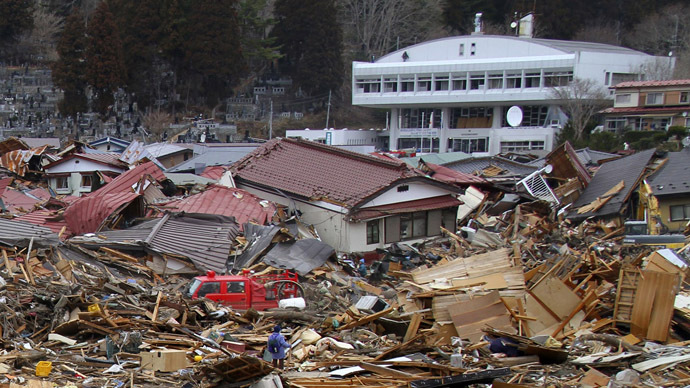 Miyagi prefecture, further north, suffered the strongest impact from the quake. No information has been released on potential injuries. 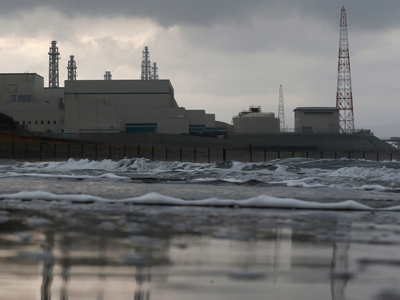 However, its Onagawa nuclear plant also recorded no irregularities, according to its operator Tohoku Electric Power Co.
“We have received no reports of damage so far,” an official from Fukushima prefecture told AFP.